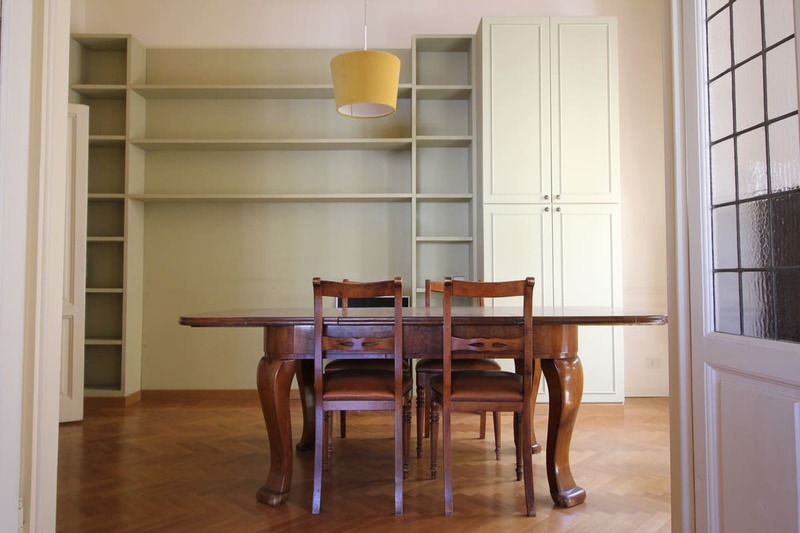 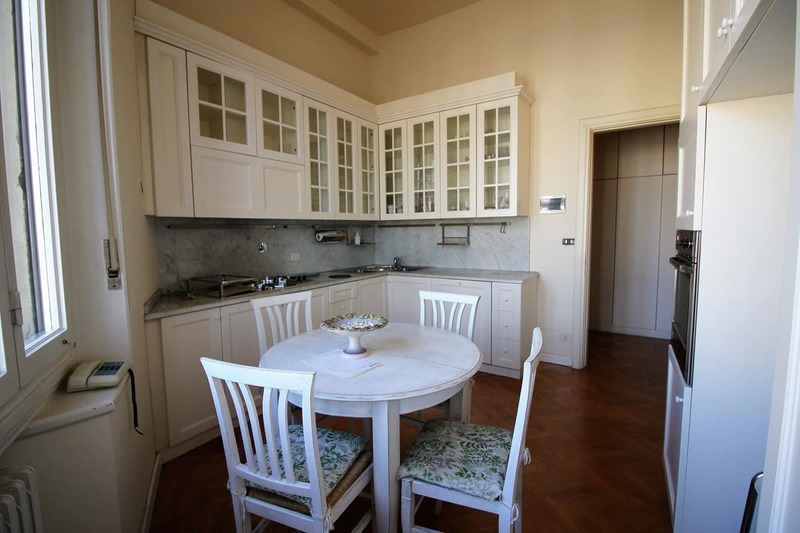 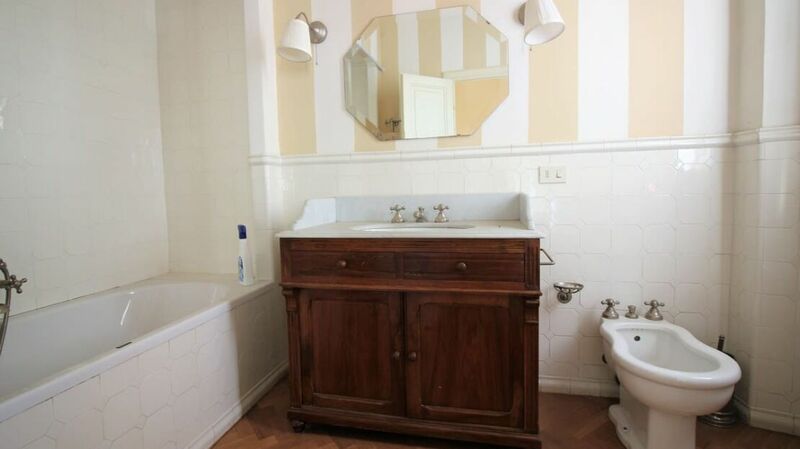 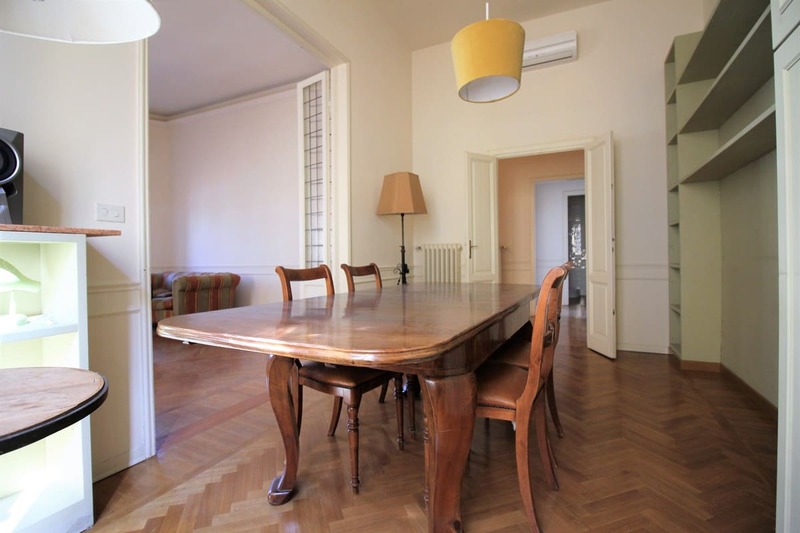 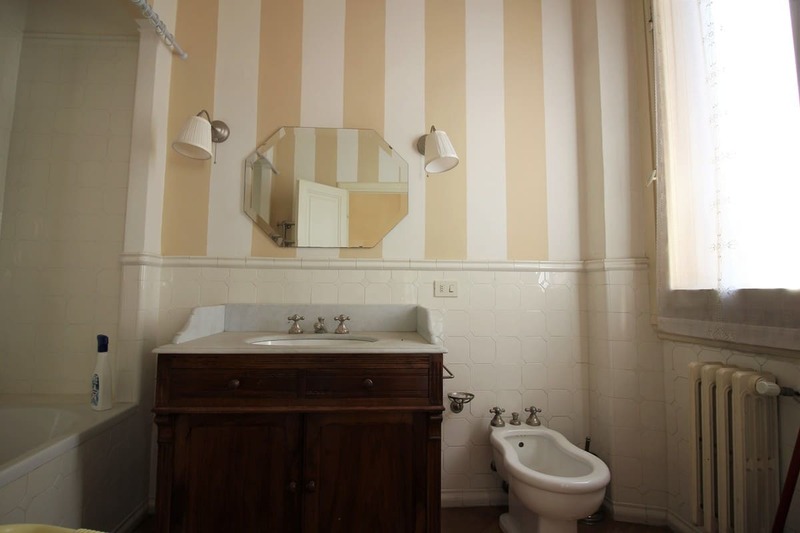 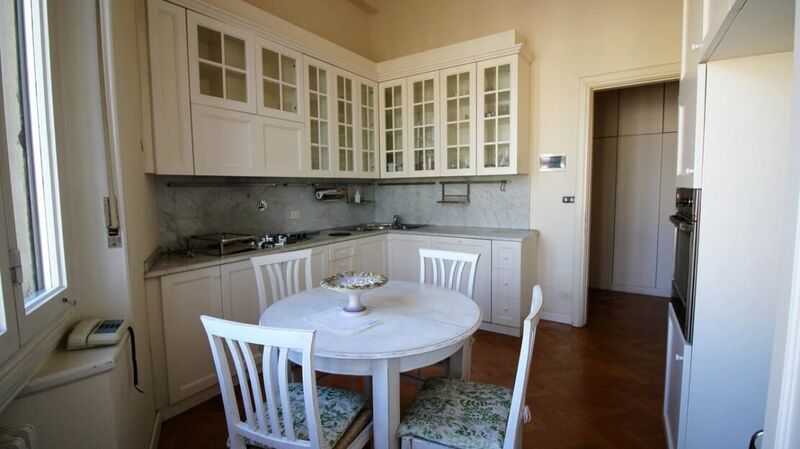 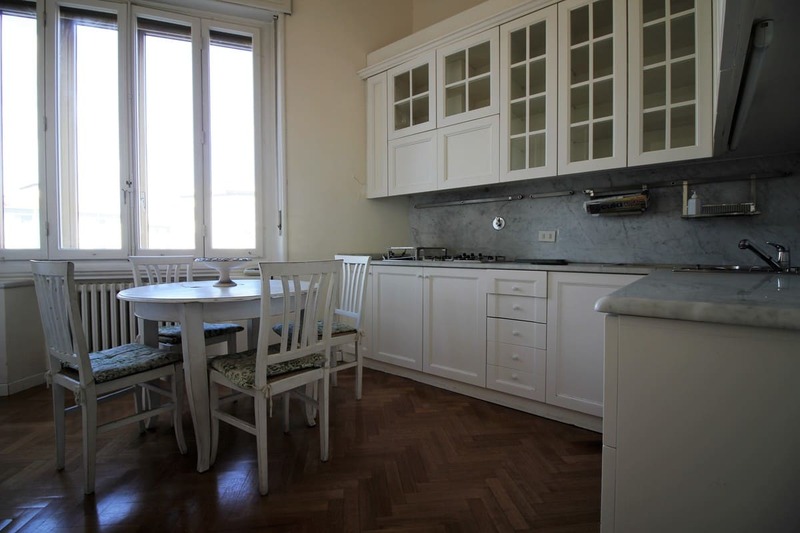 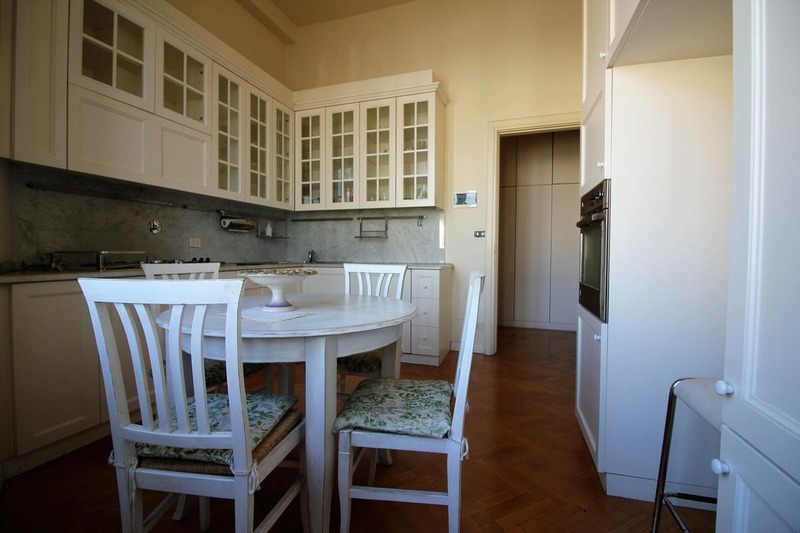 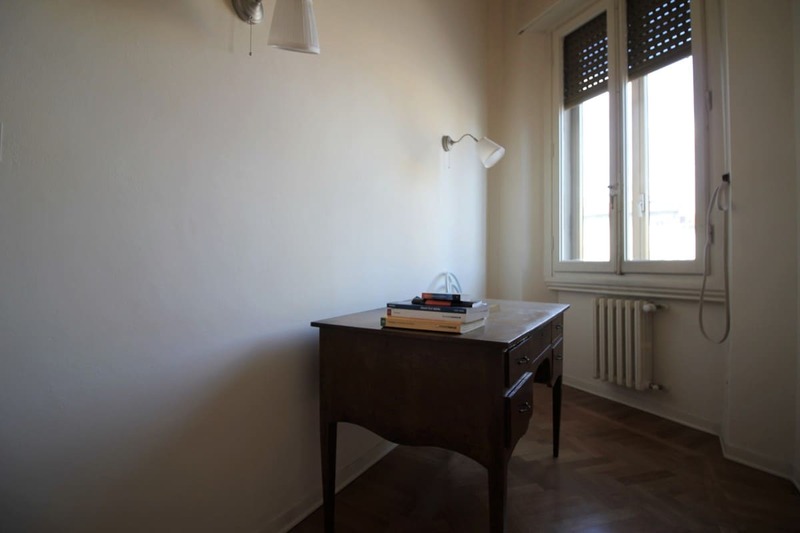 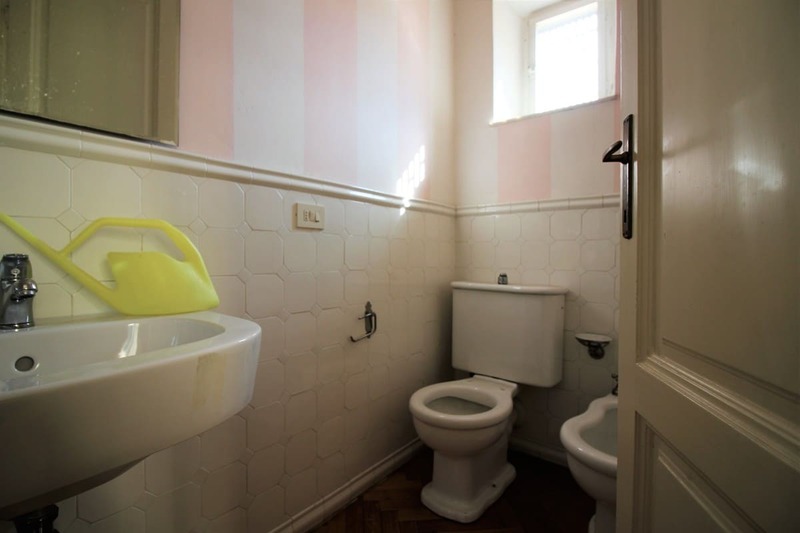 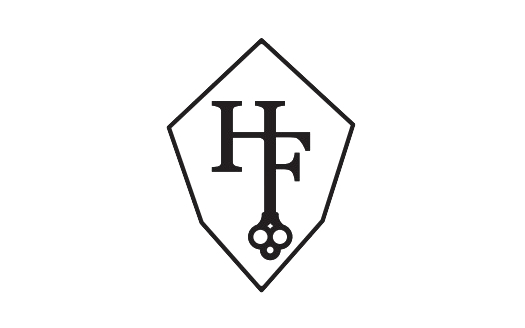 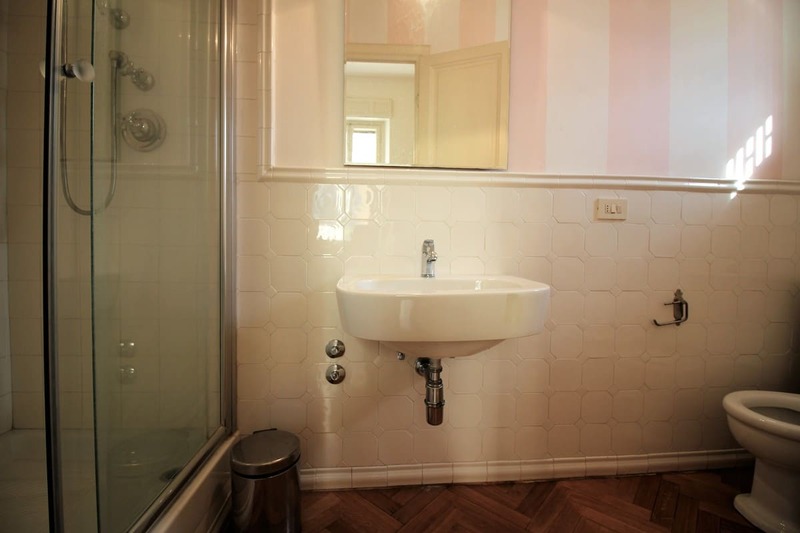 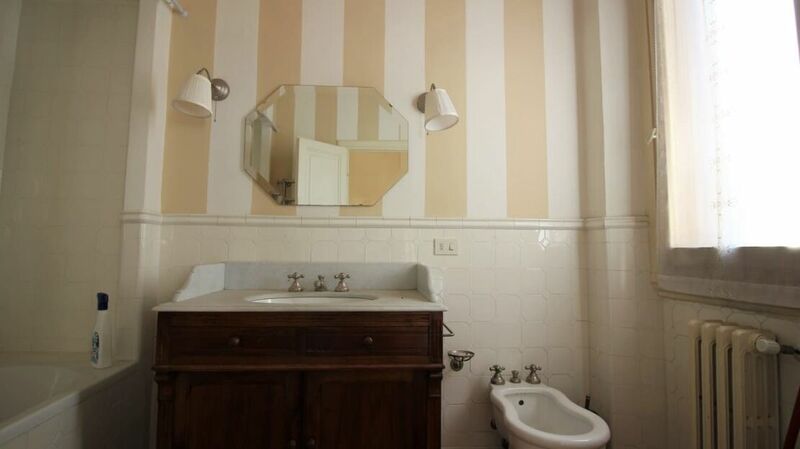 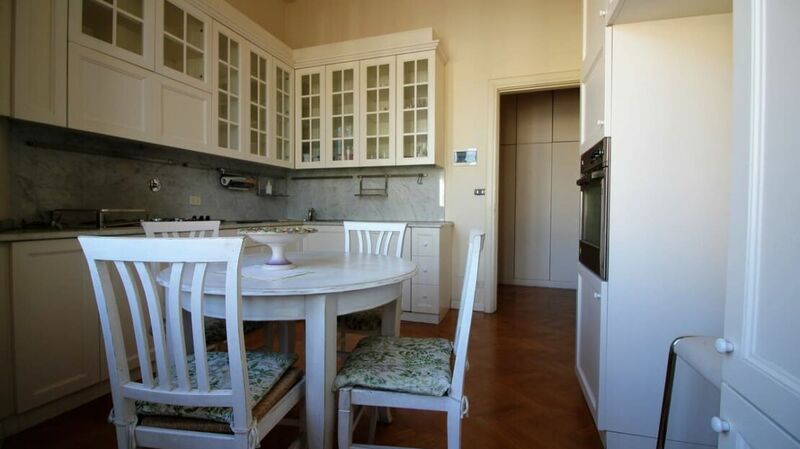 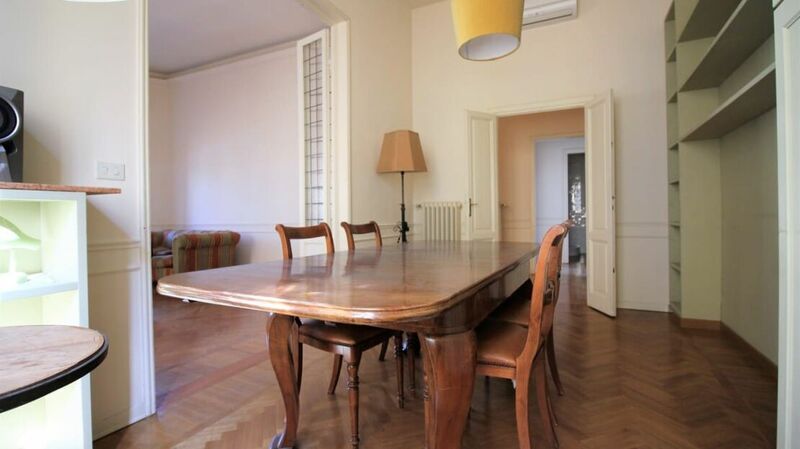 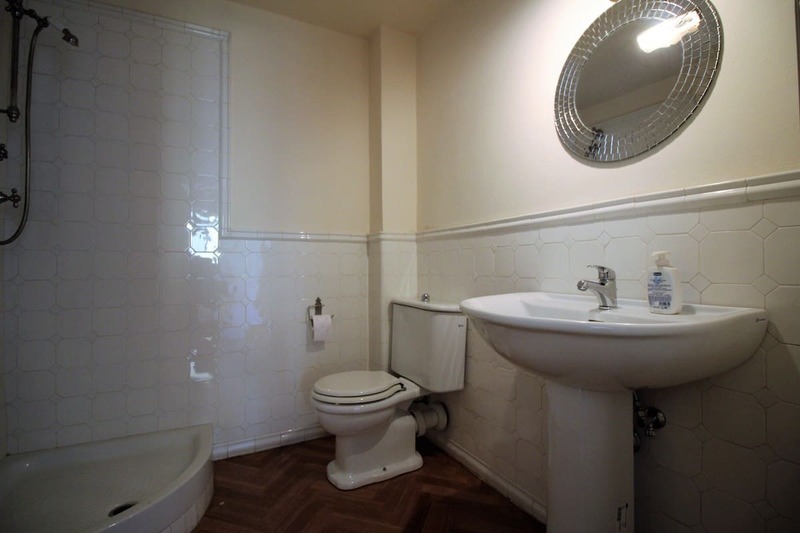 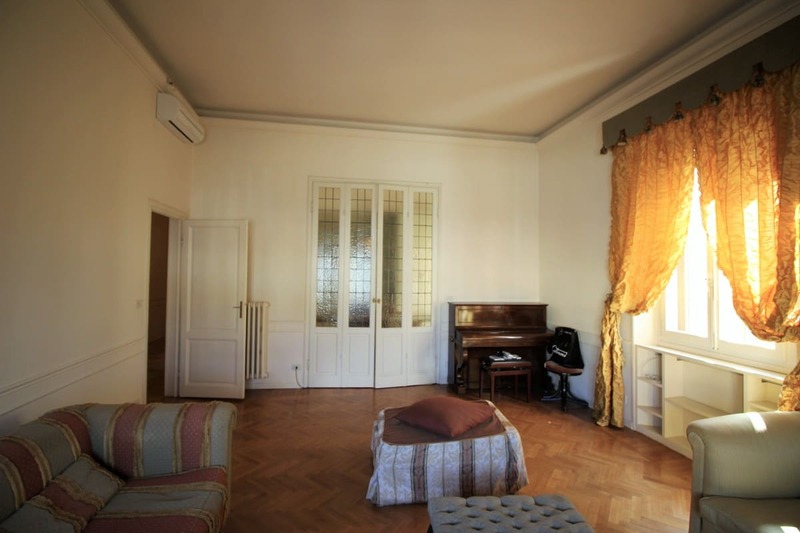 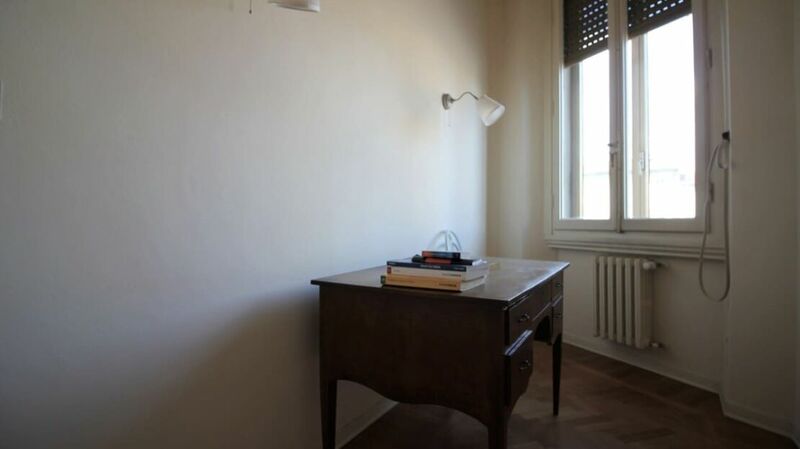 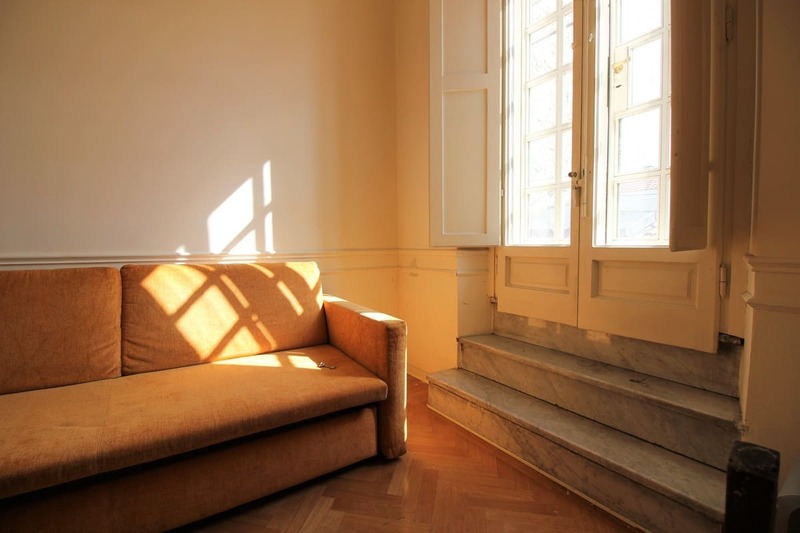 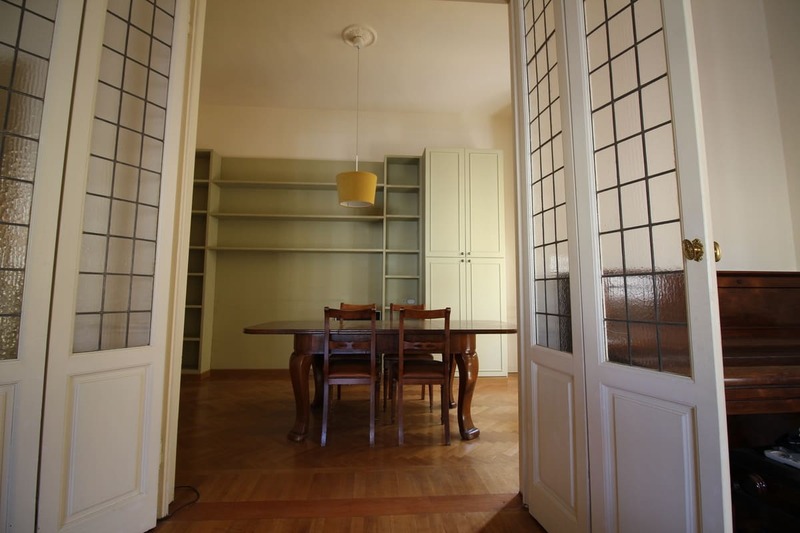 Homes in Florence Real Estate offers a large house in Porta al Prato located on the first floor of a building of the 30s of the twentieth century. 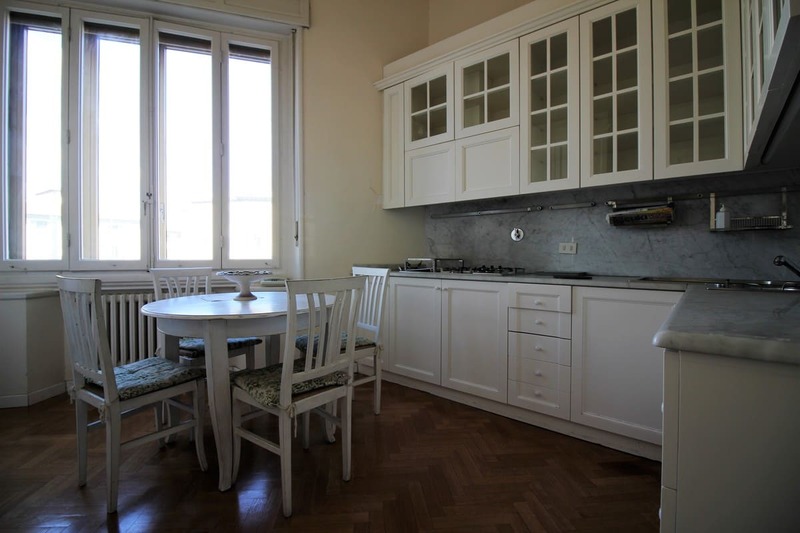 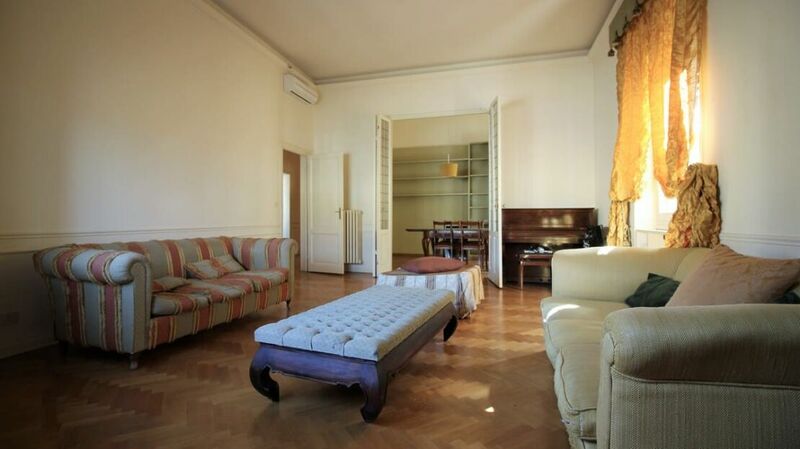 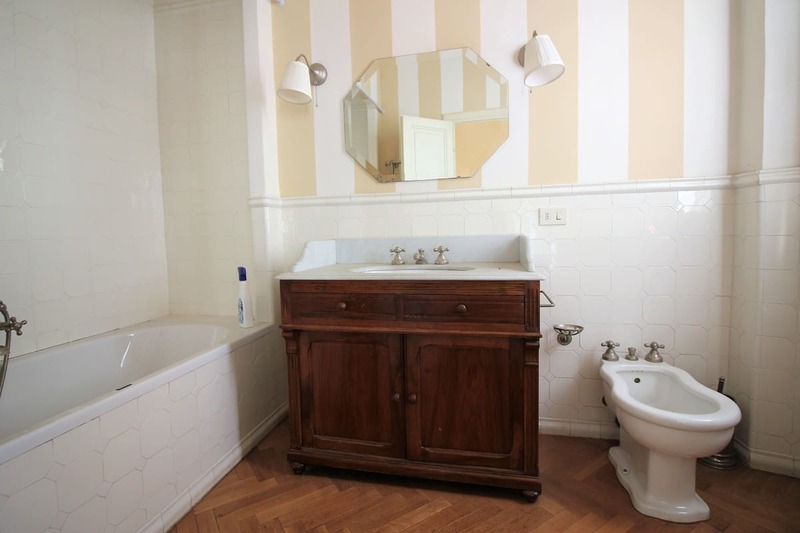 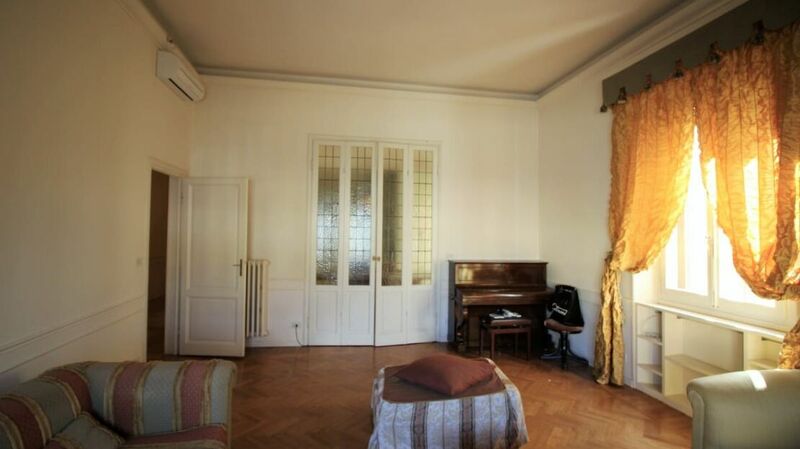 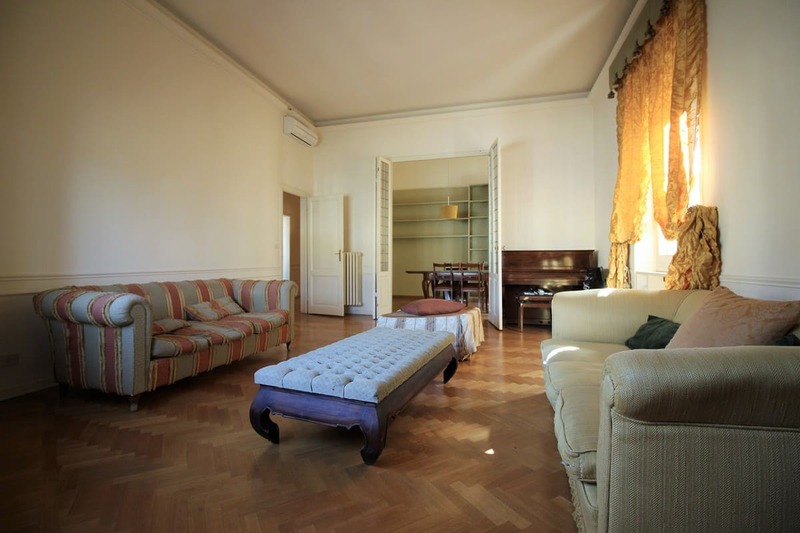 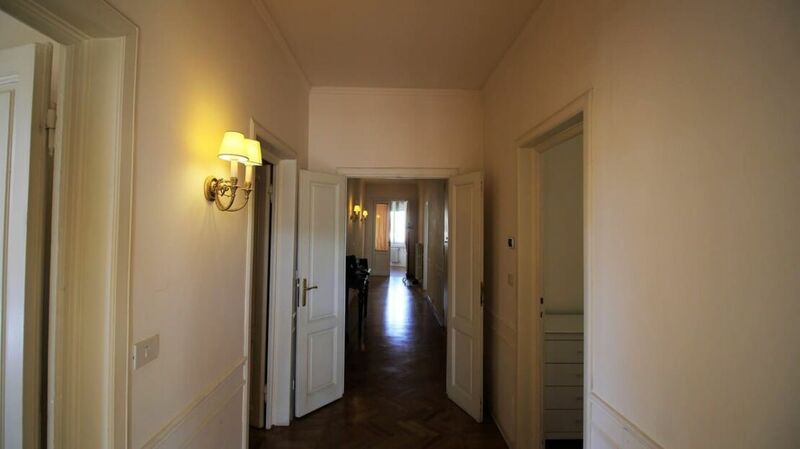 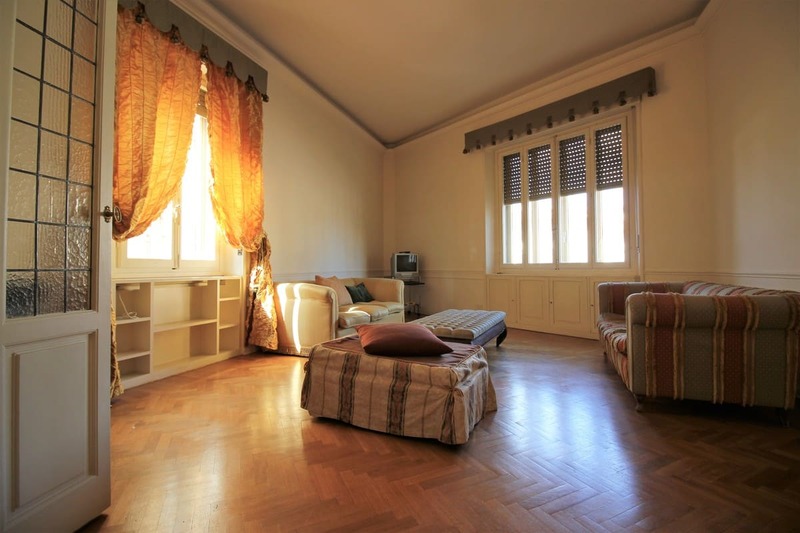 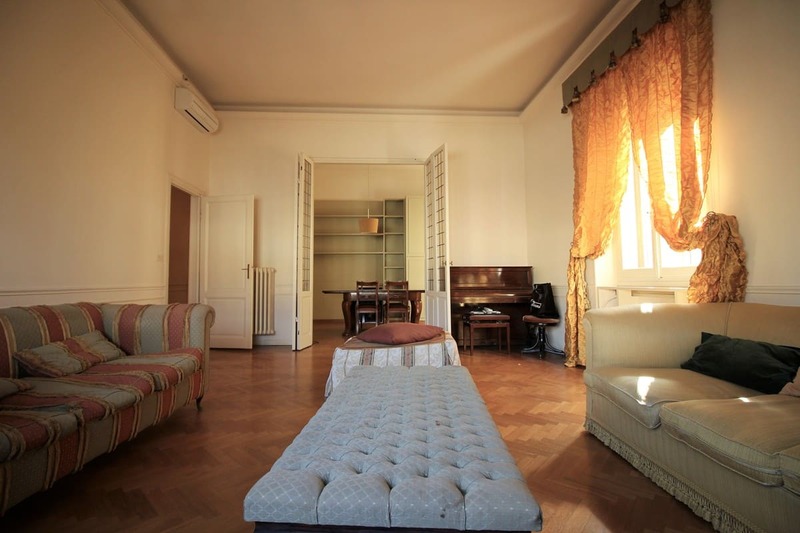 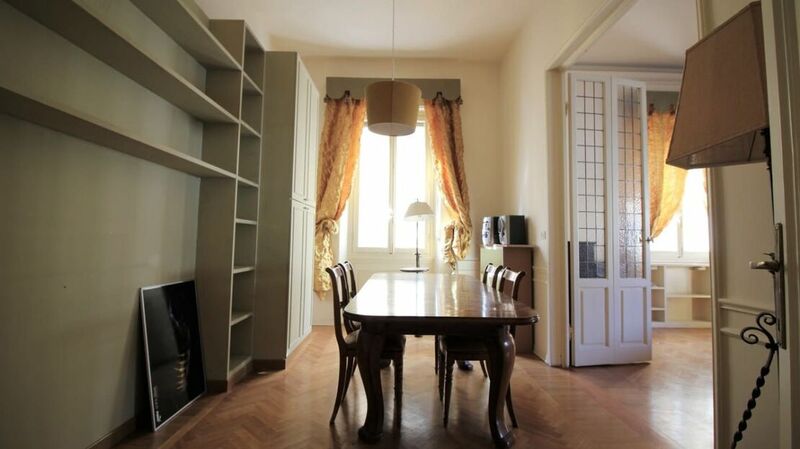 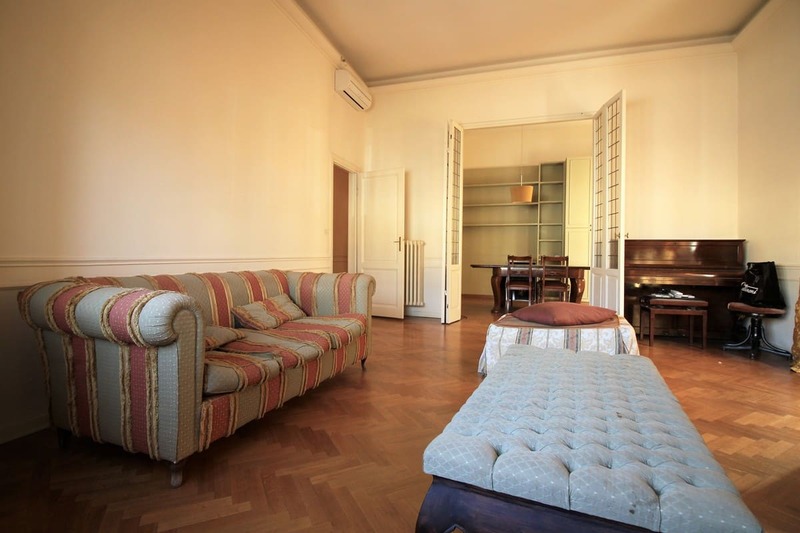 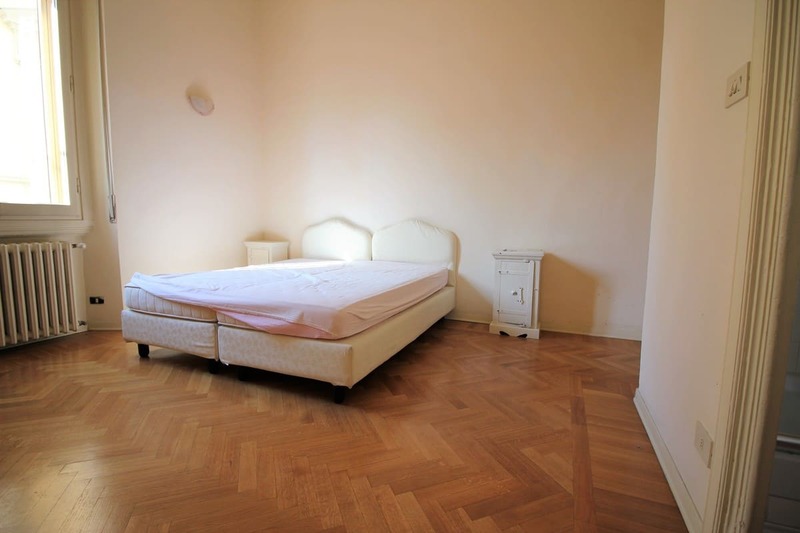 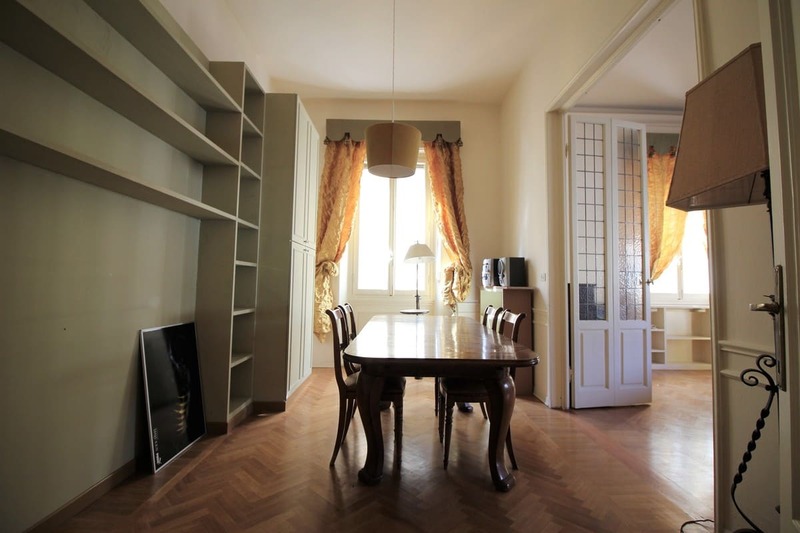 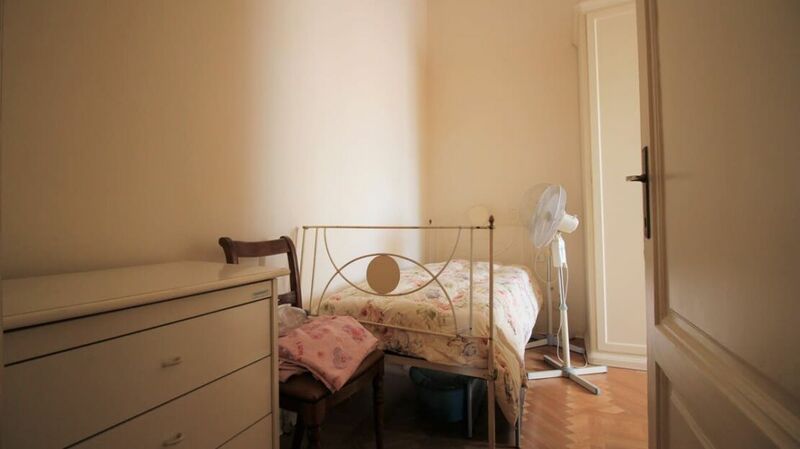 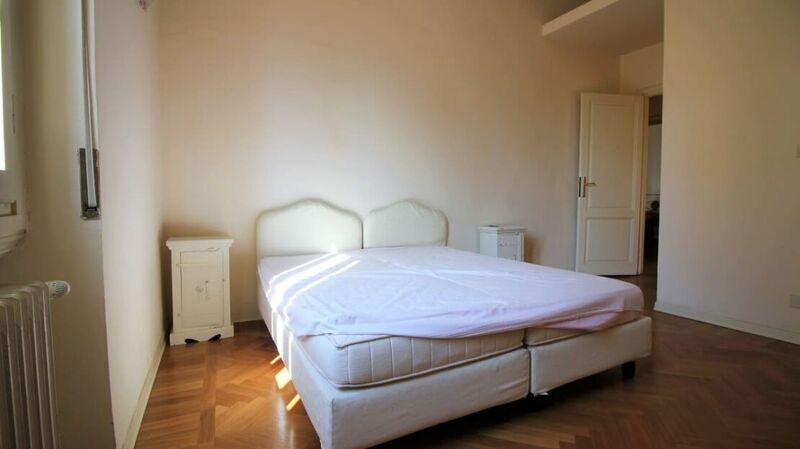 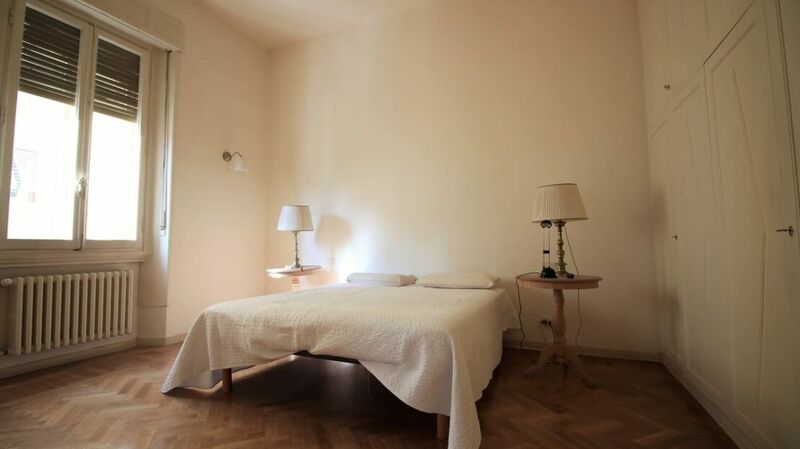 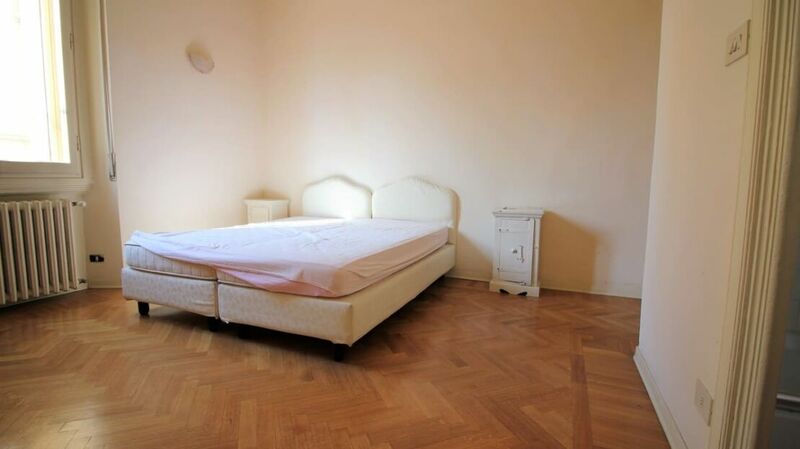 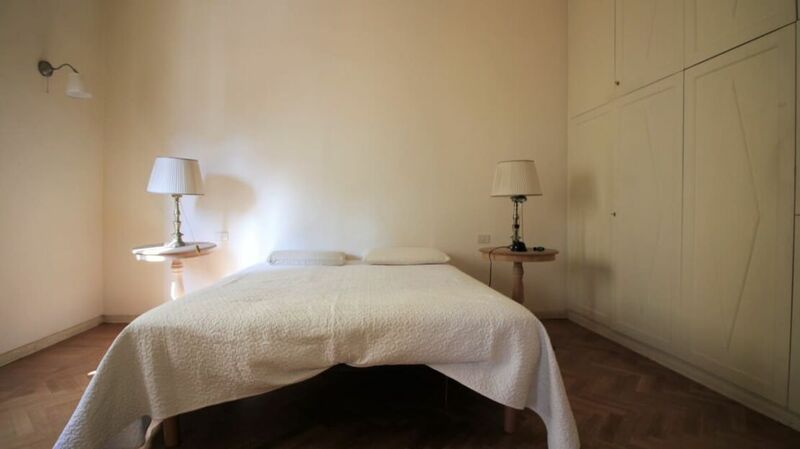 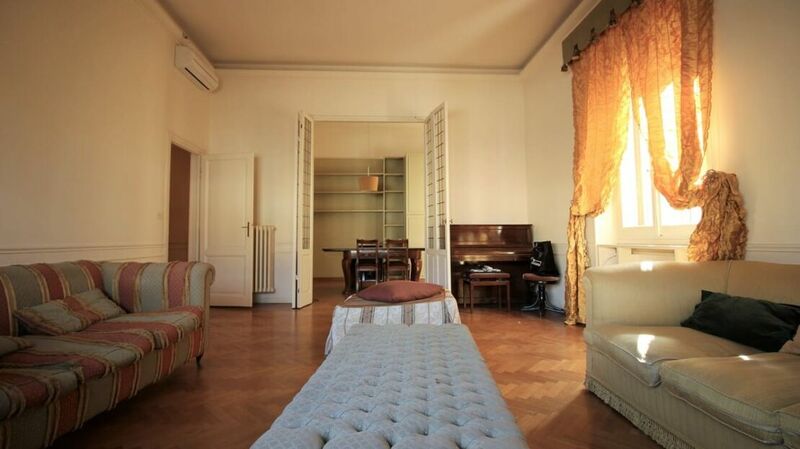 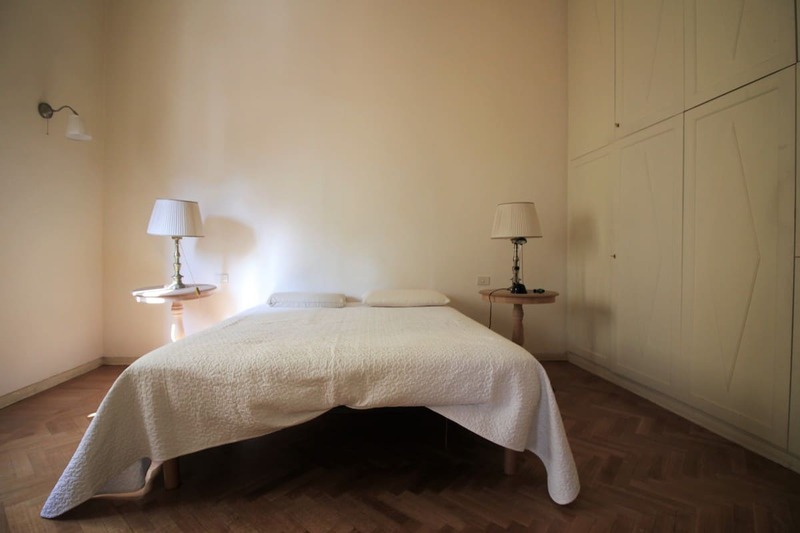 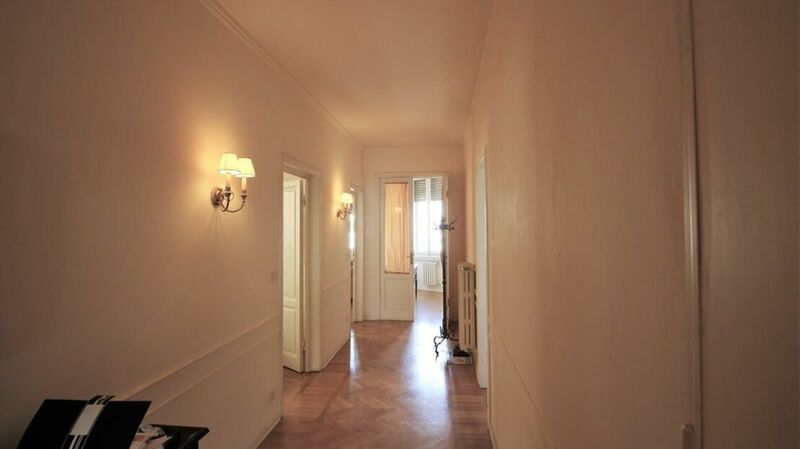 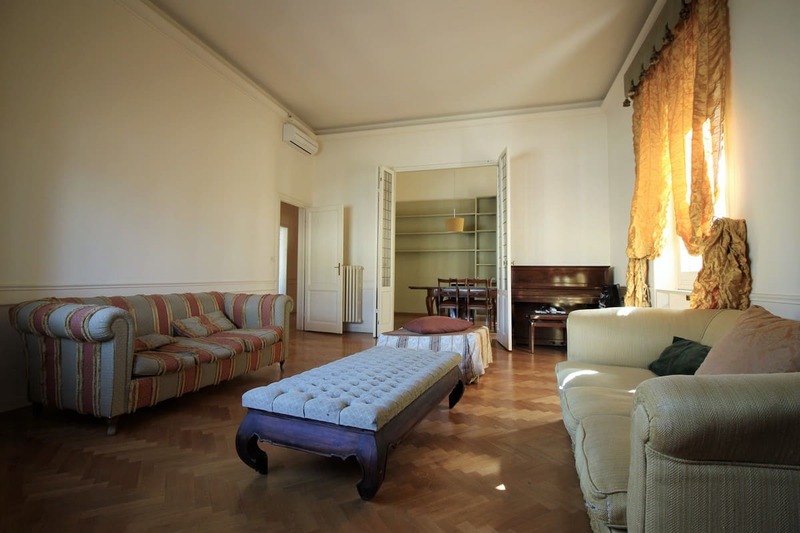 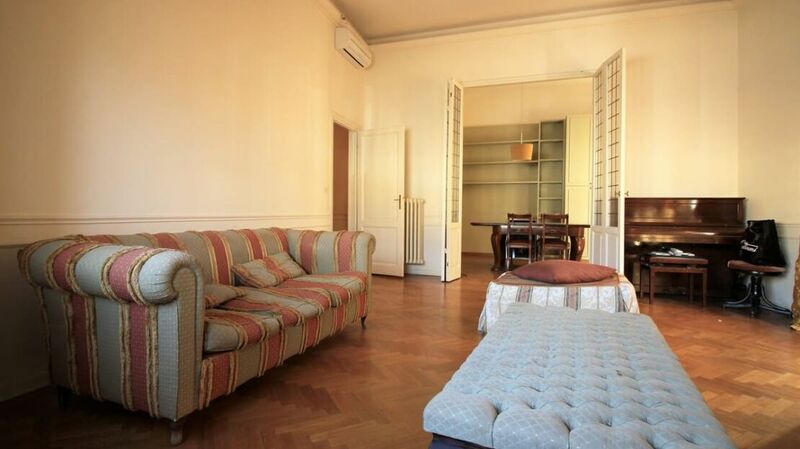 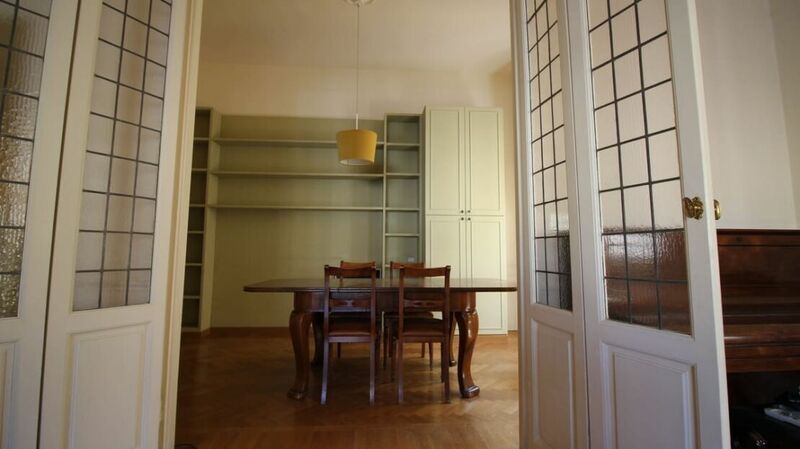 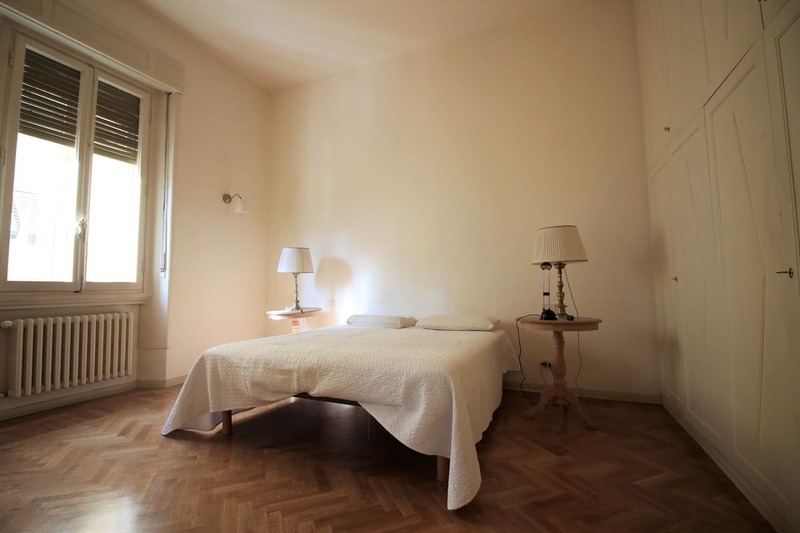 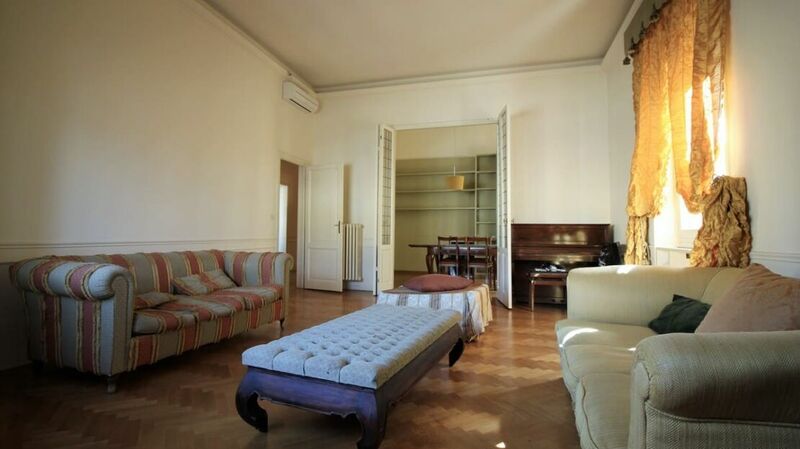 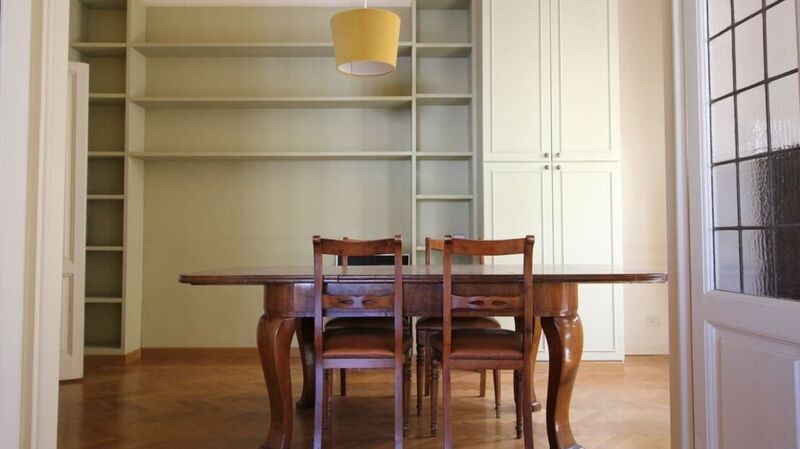 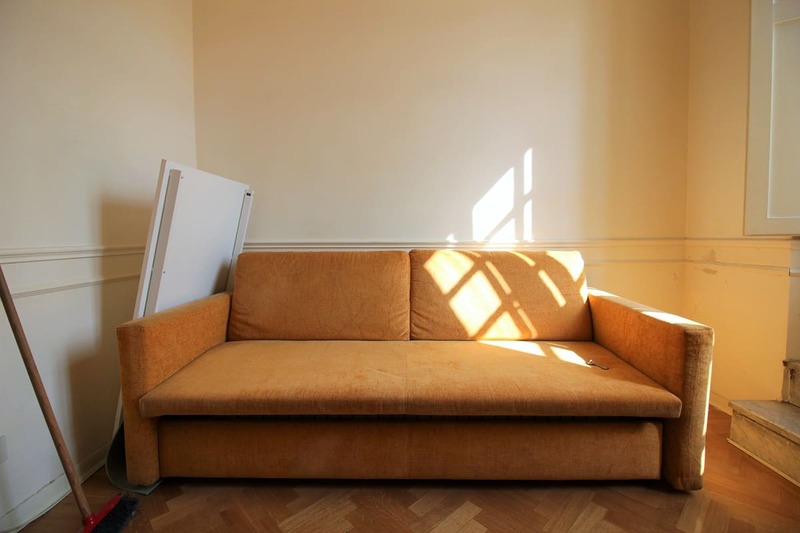 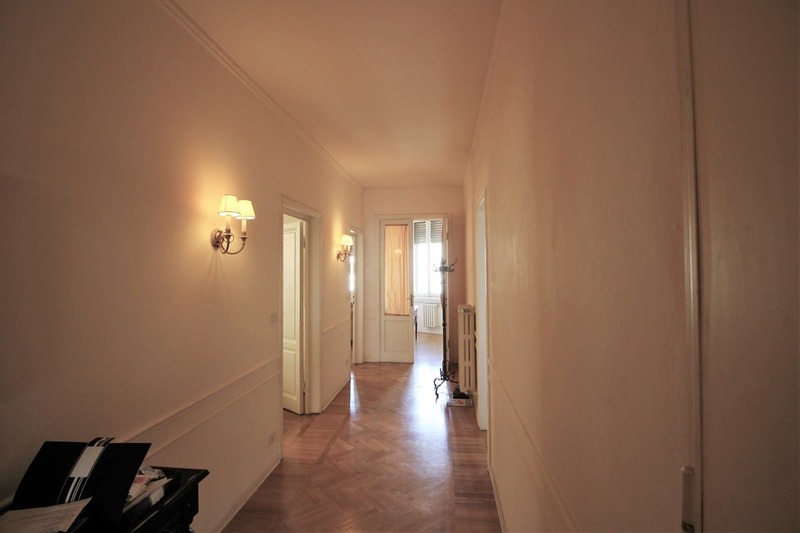 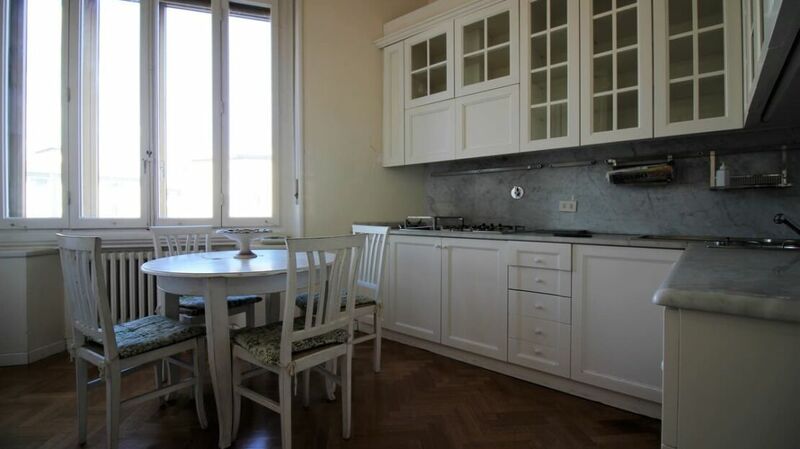 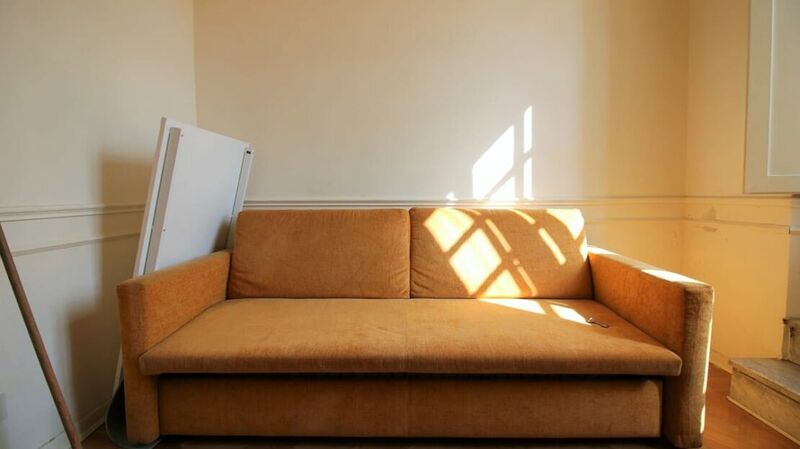 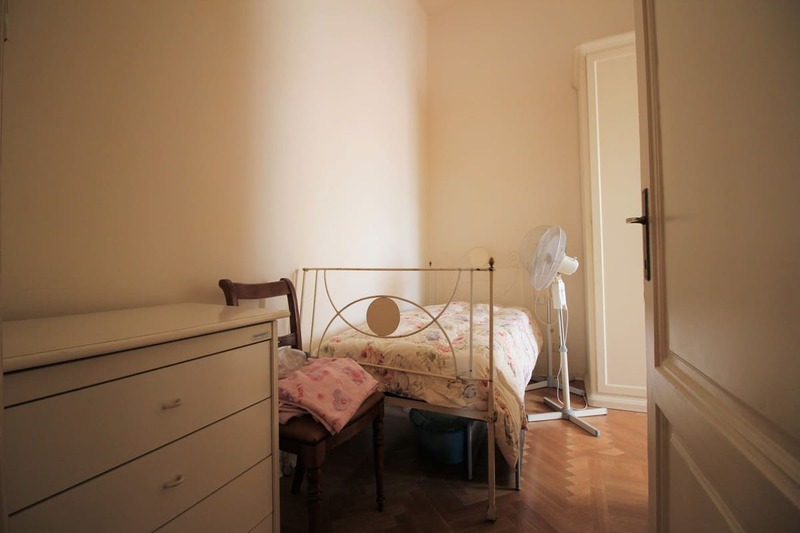 The apartment is very large, about 210 square meters, and really very beautiful and elegant. 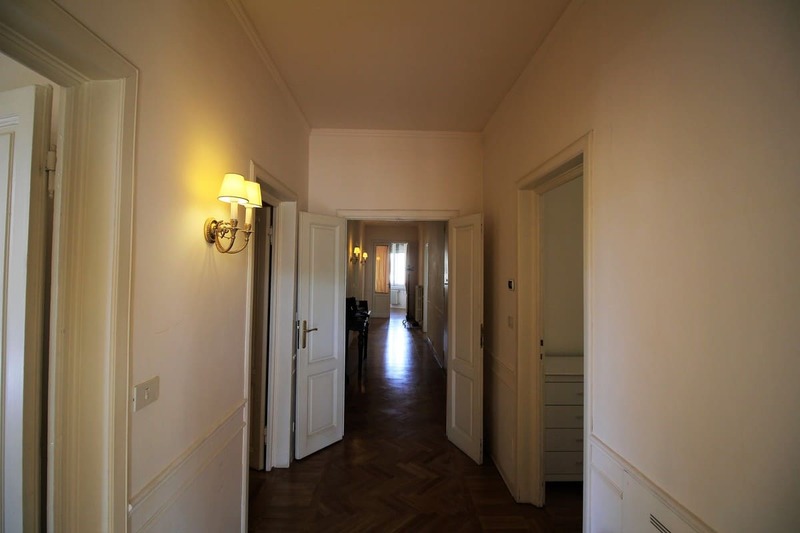 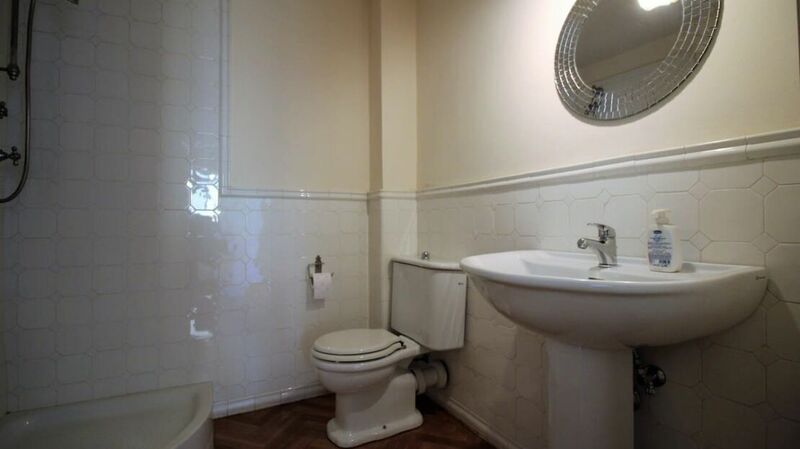 The property comprises entrance hall, living room with dining room, kitchen, three bedrooms, two studios, laundry room and four services. 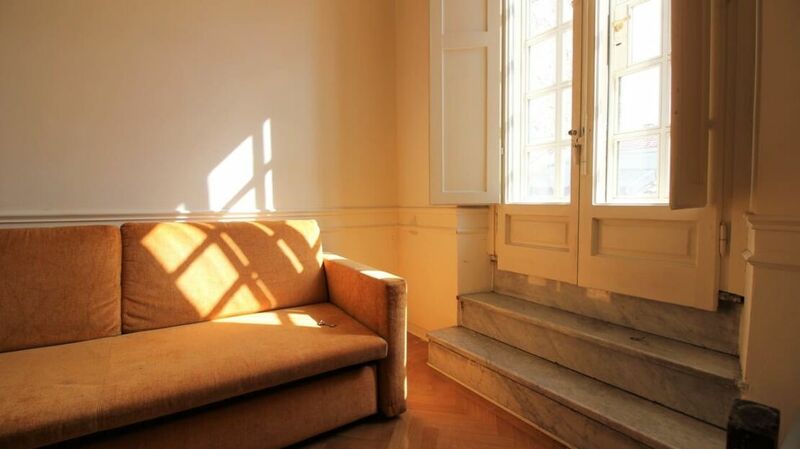 The property includes a terrace overlooking the interior of 15 square meters. 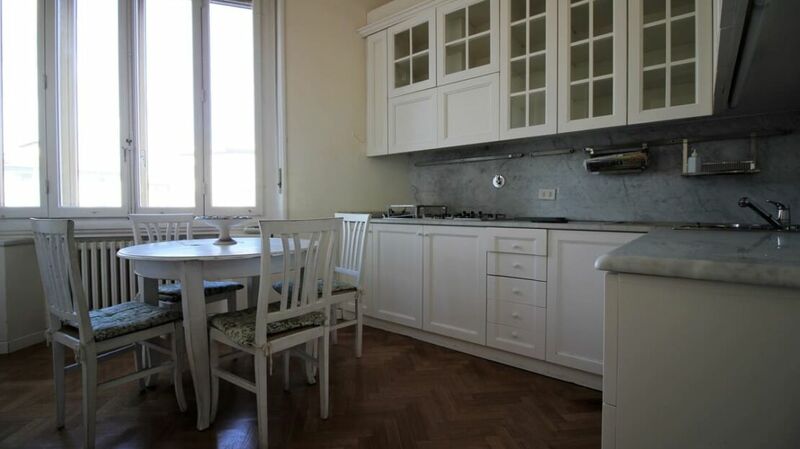 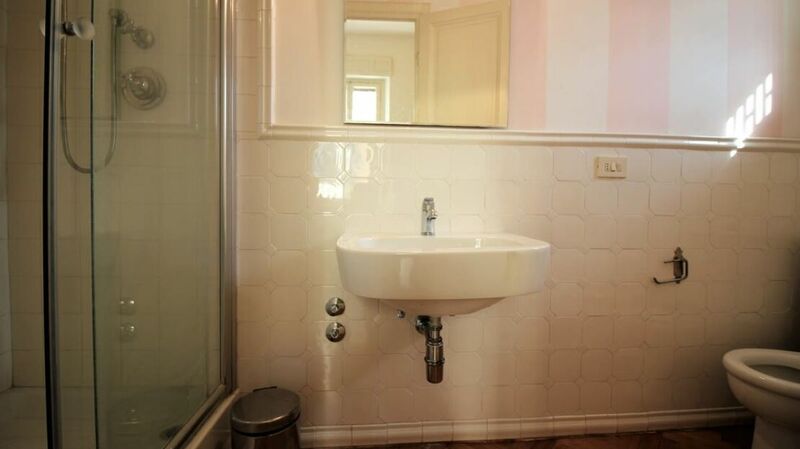 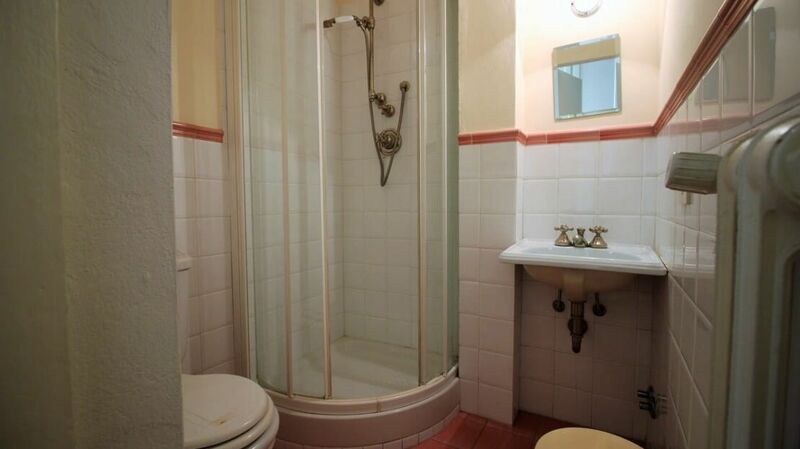 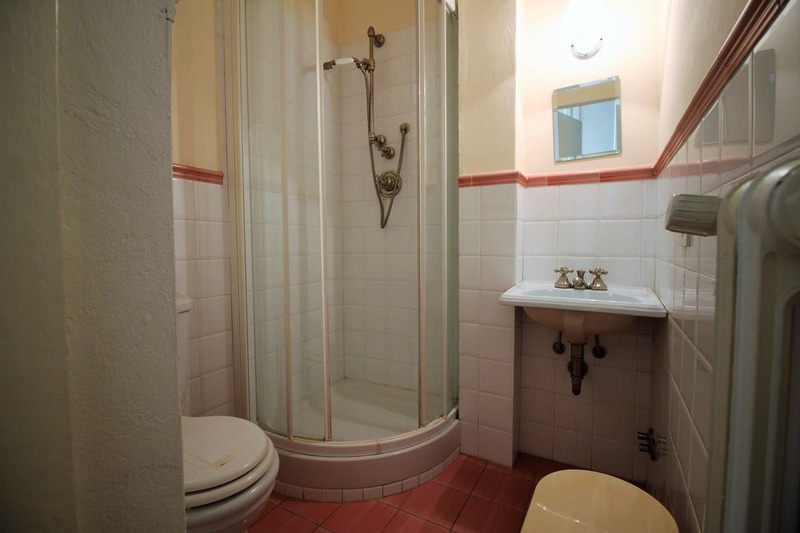 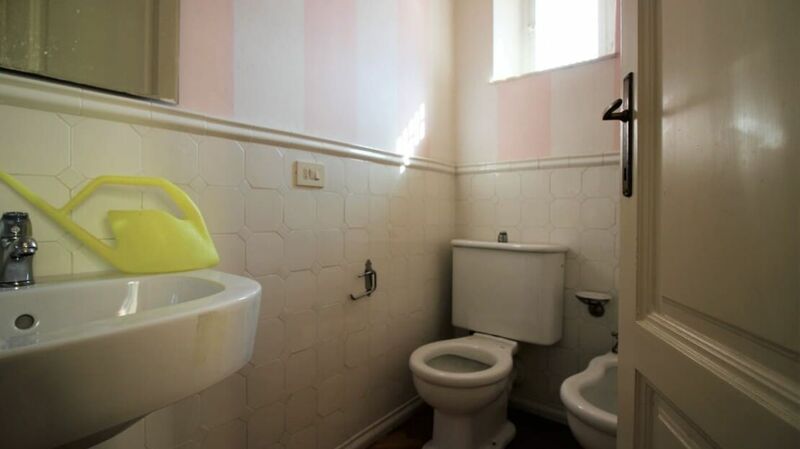 The house has been completely renovated about ten years ago with high quality finishes and furniture. 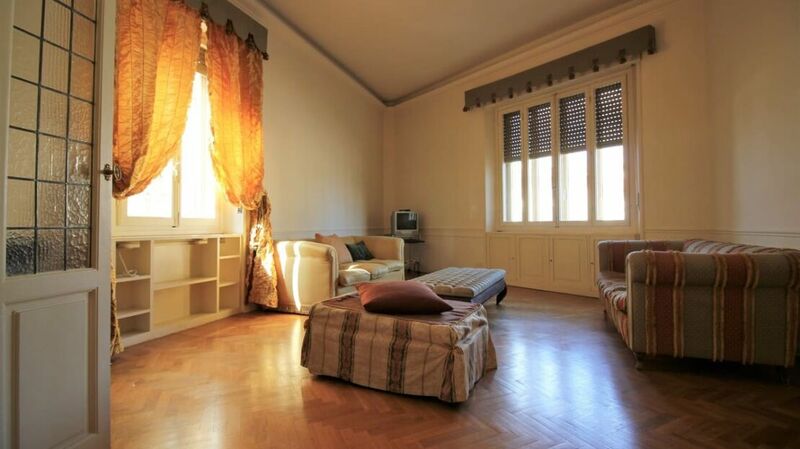 Suitable both as an investment and as a residence, the apartment can be divided into several units.